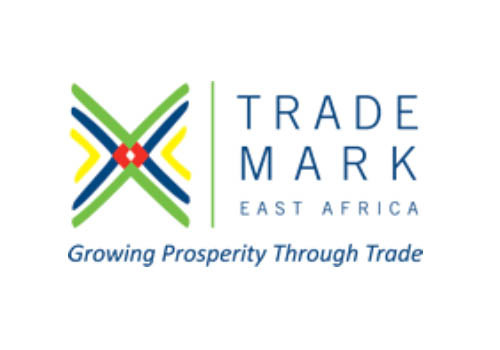 The Common Market for Eastern and Southern Africa is pushing member states to align their laws with the bloc’s regulations to abolish trade barriers. The bloc says that the Comesa Seed Trade Harmonisation Regulations will lead to increased seed production, supply reliability, enhanced trade and competitiveness of the seed sub-sector. The regulations give seed companies the impetus to invest in testing and trials targeting a bigger market of about half a billion people. Besides, it will eliminate duplication of trials, which often takes years, and enhance collaboration in research. Only seven countries of the 21 Comesa member states have harmonised their national seed regulations with the regional ones. These are Burundi, Kenya, Malawi, Rwanda, Uganda, Zambia and Zimbabwe. This push comes at a time when a new report by Netherlands-based Access to Seeds Foundation, which evaluates 22 leading seed companies, shows that two home-grown African seed companies top the 2019 Access to Seeds Index in the region for playing a key role in raising smallholder farmers’ productivity. The two, Kenya’s East African Seed and South Africa-based Seed Co, topped the index due to their broad portfolio of seeds.